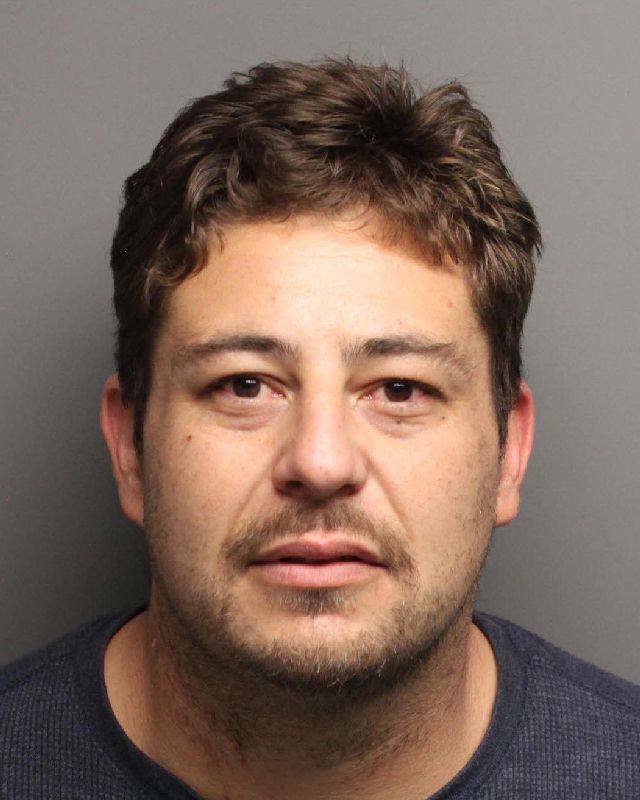 Thanks to a vigilant witness, Roseville Police were able to apprehend two suspect U.S. Postal thieves early Thursday morning. At 5:25 a.m on Thursday, January 5 a witness called Roseville Police to report someone was tampering with a community mailbox located at 1098 Woodcreek Oaks Blvd. The witness gave dispatch a description of the suspects and their car, and stayed on the phone providing updates until officers arrived on scene a few minutes later. Responding officers detained two people and found stolen mail from not only the apartment complex on Woodcreek Oaks, but also Vallejo Avenue and the Quail Ridge Apartments. The stolen mail included credit cards, bank statements and other personal information that could be used for identity theft. 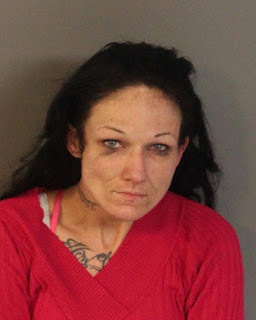 The suspects, 35-year-old John Dale Cluff of North Highlands and 35-year-old Tanya Dee Bishop (pictured above) of Sacramento were arrested on suspicion of possessing the personal information of more than ten people for the purpose of identity theft, prowling on private property, and other related charges.